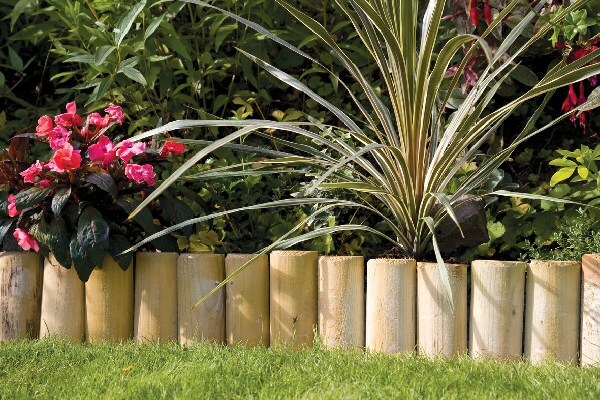 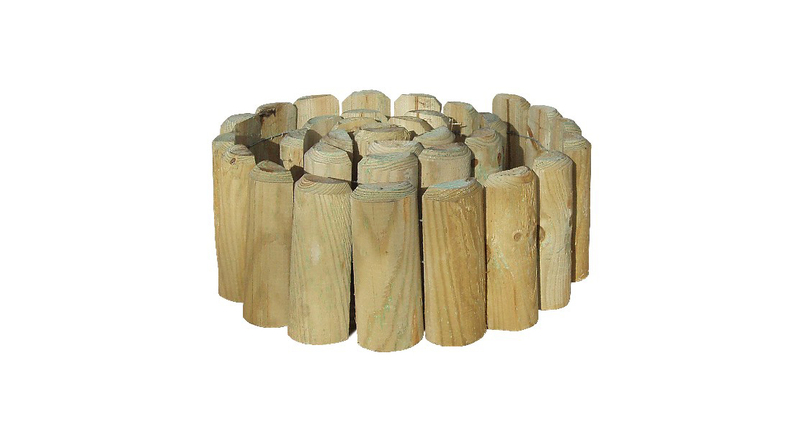 This timber log roll edging is perfect for creating a border along a lawn. 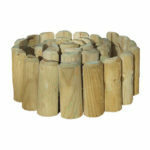 It is manufactured from pressure treated timber and quick and easy to fit. 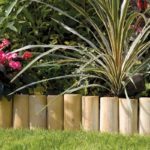 The versatile roll can be used on straight or curved edges.